I have a love / hate relationship with the Assassin’s Creed series. After numerous games in the series, Ubisoft has built up a vast and detailed alternate universe in which Templars and Assassins wage a secret battle across history for the control and/or freedom of human-kind. There are lineages of both factions that span the globe, wars waged in the past and the present, and a mysterious ancient race which still somehow influences the actions of a select few. Yet, the aspects of the universe that, I believe, make Assassins Creed remarkable, seem to take a back seat to more mainstream gameplay aspects, including all out-combat (departing from “the Creed”), collecting and mini-games, and a deemphasis on the events of the present day. Needless to say, I was highly skeptical of what ACIV: Black Flag had to offer, but it deserved a try. I found the overall result to be suprising, despite some lingering narrative issues, as the series makes its transition into the next-gen era. 5. Am I a shadowy assassin or a mass murdering mercenary? I’d wondered why recent games in the series arm the player to the teeth and thrust them into large-scale combat, while earlier games in the series placed more of an emphasis of handling situations with stealth and never being seen. In AC4, Kenway is a privateer / pirate at the start, so there is some narrative purpose to having him fight in the front part of the game. 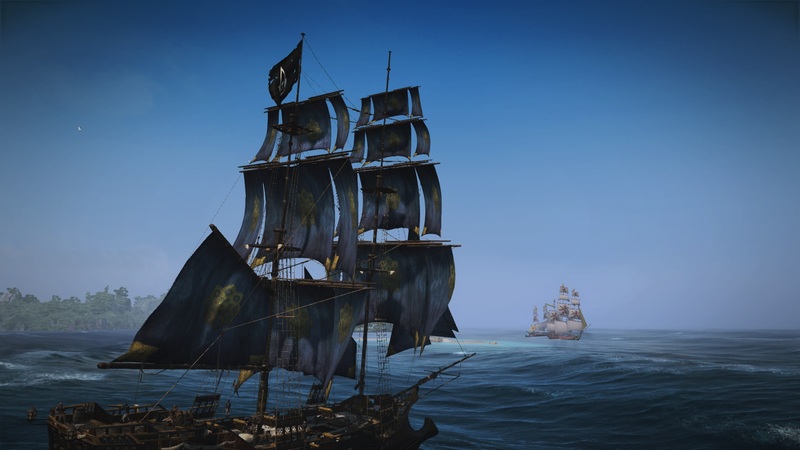 It also justifies the emphasis on the ship combat, although I still think that both are implemented as a necessary appeal to a wider gaming audience. Thankfully, ACIV provides some payoff in the latter parts of the game for those looking to stick to the creed. 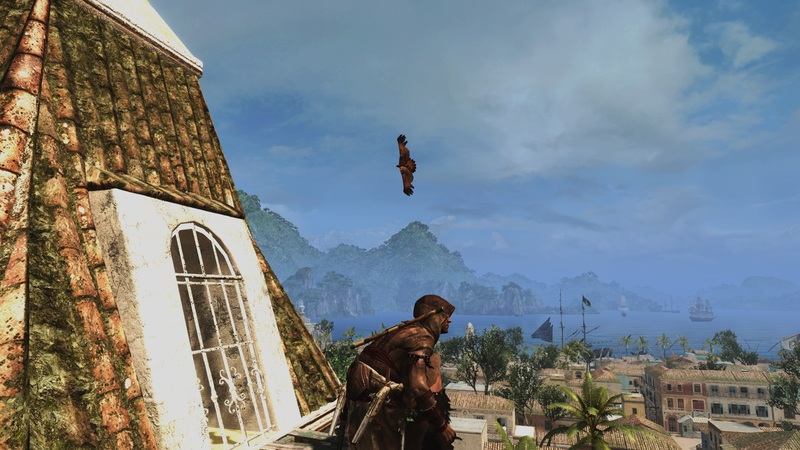 Of course, full sync objectives still usually revolve around stealth aspects, even as Kenway struggles to find his way. Build your resources while away from the main game. This, perhaps, is one of the most impressive aspects of ACIV: Black Flag. The game’s companion mobile app is top-notch. The second screen experience connects to your game and updates your progress in real time. It’s basically the in-game pause menu… without ever having to go into the in game-pause menu. The app features a map, access to your treasure maps, progress tracking, your notes and “codex” entries, and developer news. Last, but certainty, not least, you can finally manage your “brotherhood” without having to interrupt the main game action. Of course, in ACIV, your “brotherhood” is a fleet of ships, which you manage to gain more money and unlock some additional items. 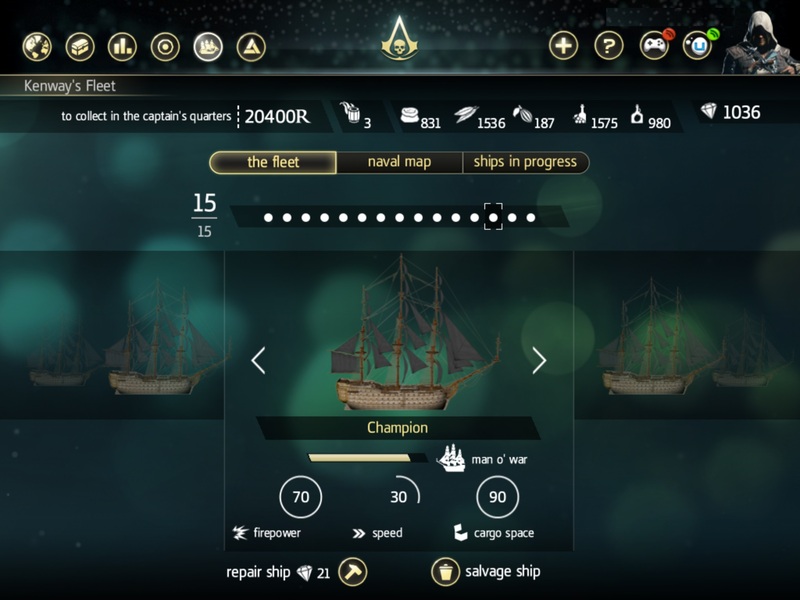 What makes this even more satisfying is that you do not need to be “in game” to manage your fleet, as long as your mobile device can connect to Ubisoft, the fleet activities are synchronized next time you log into the game. Thank you for this. As a final note, I would also encourage new and old AC fans alike to check out ACInitiates.com. It offers stat tracking across all titles from ACII onward, provides an impressive interactive map with a timeline of events which covers EU material as well, and allows players to engage in additional challenges to further their experience with the current AC games. The site is currently in Alpha, but works well enough, and is equally impressive to the mobile app. Unfortunately, AC Imitates does not yet work on mobile, but one would expect an App soon, with possible integration with the primary second screen experience. Seriously folks, this is just the beginning of things we can expect in the next generation. Kudos to the team for hitting this nail right on the head. In ACIV, you’re outfitted with modest amount of weaponry… the weapons make sense… they all fit on the character model, it’s the little things, ya know? 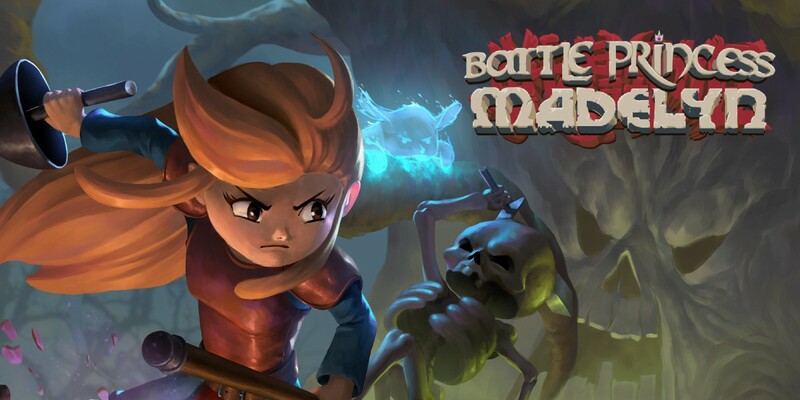 There are also fewer weapons to acquire and a more accessible crafting system. And, it never feels like you don’t have enough to work with, even your swords and your guns strike the right balance for combat. This streamlined approach to combat also provides the additional benefit of being able to quickly switch weapons, in combat, without entering a pause state. It sometimes makes switching frantic, but I’d gladly take this to the old alternative any day. The inventory finally feels polished and well thought out. Nicely done. Full disclosure, I didn’t try the multiplayer yet in ACIV, but I was highly satisfied with the multiplayer offerings of AC3 (even if I didn’t care for the other side of that title). Character customization in AC3 was great, and the abilities allowed players to find abilities that suited their play-style. I do not think that the design of multiplayer is the problem with multiplayer, just the people who play it, who take a CoD approach to all online games. You can’t change the player, but you can keep rewarding those who play ACIV the right way with bigger bonuses and higher scores. The wolfpack mode is also a great addition to the multiplayer offerings, resulting in an overall product which is almost big enough to stand on its own as a separate experience, if Ubisoft ever wanted to take things in that direction. And that brings us back to the story of AC again… what is it exactly? 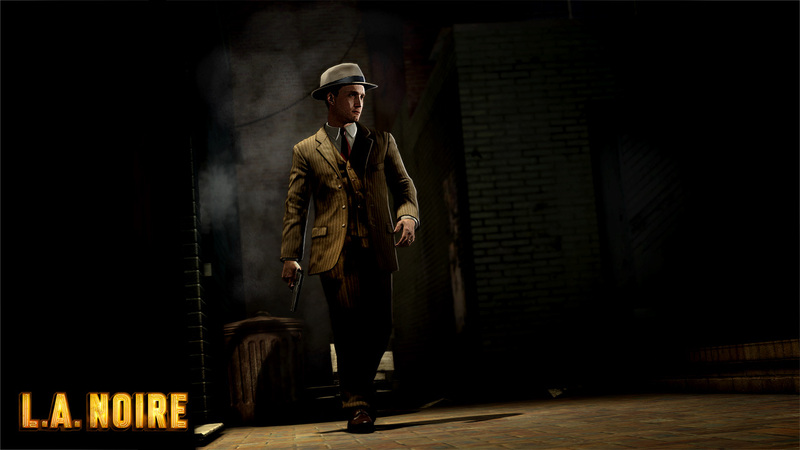 I used to think it was Desmond’s story, and I’d always held out hope for a game that fully took place in the present day (Watch Dogs anyone?! I kid, I kid… sort of). Actually, those who spent enough time in the present day events of ACIV may have noticed some promotional materials showing up in the inboxes of Abstergo Entertainment employees from Bloom, the company that makes the CtOS; the suggestion is that Watch Dogs and Abstergo at least exist in the same universe. It would be highly interesting to see if there are any crossovers, or Easter eggs at the very least in Watch Dogs. But I digress, is Assassin’s Creed a story about the struggle between the Templars and the Assassins, the journey of Desmond and his struggles with his family as he embarks on the Hero’s quest, or is it a tale about the First Civilization and Juno’s attempts to gain a larger influence over the modern world, or is it a tale about an entertainment company who is designing the future of entertainment through the exploration of ancestral memories? I think you see what I’m getting at here. ACIV sort of reboots the modern-day narrative of the AC series; it offers another window into the world that the team has created, but I’m still confused about what I will be looking forward to (from a narrative perspective) in the next game, whether it be a Pirate spin-off, an Egyptian tale, or a hilarious holiday rom-com starring Shaun Hastings and Rebecca Crane entitled Love, Animusly. Either way the richness of the world that continues to be built within Assassins Creed is just too rich to pass up, so I’ll be cautiously optimistic about what is next, and you should be too. Dust off your Animus, it’s not to late to get hooked. Star Wars the Old Republic is a game that we here at NerdAppropriate.com cannot wait for. Sadly we’re going to have to. The good news is, this video proves that the game is still being worked on and the graphics look better than ever. 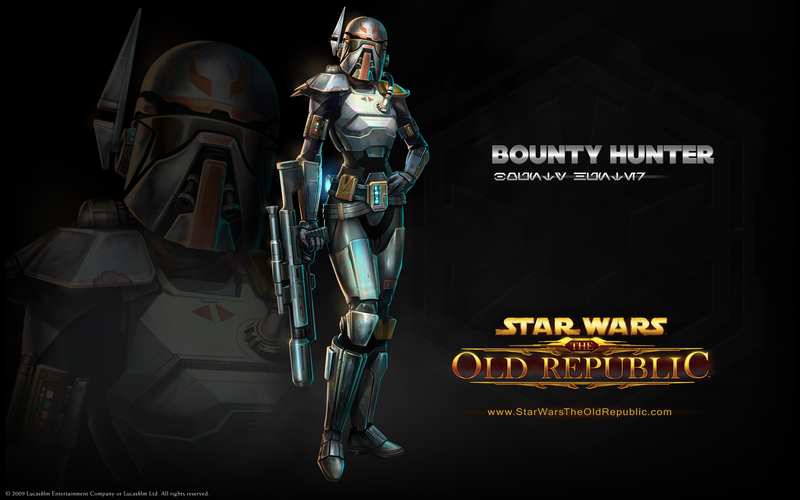 Take a quick look at the newest reveal video for the Bounty Hunter class. 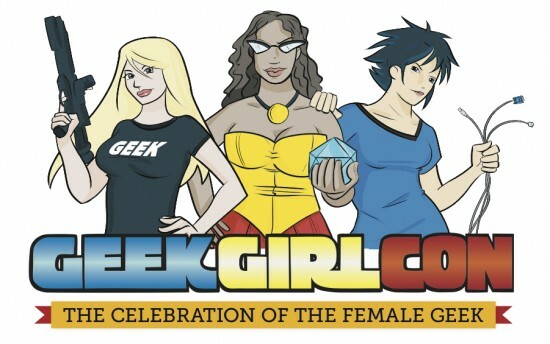 After having a wonderful time, making new friends, and exploring Seattle last October, I decided to once again make the trek back this year for the second Geek Girl Con. I wasn’t the only one returning to GGC, the delightful ladies of Bioware joined me as well. This year there were two panels, the first of which was a presentation on the life cycle of a level. Moderated by Jessica Merizan, panelists included, Mary Kirby (writer), Raylene Deck (level designer), Sarah Hayward (cinematic designer), Karin Weekes (senior editor), and Melanie Fleming (localization producer). nice write up. I only played Assassin’s Creed 1 but I’ve been on the fence about getting this on Xbox One. I think I’ll be picking this up now before TitanFall comes out in March. I guess my beef with the game is more about the long arc of the franchise than with any particular gameplay aspect. In a vaccuum, IMO AC4 is a very satisfying experience when you factor in the ship gameplay, and traditional AC activities (exploration, fighting, stealth, etc.). I feel like those aspects are much more tuned and steamlined compared with previous games. 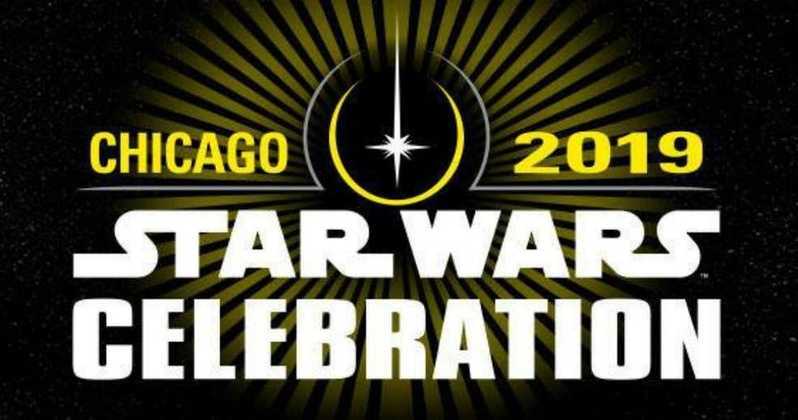 Even if you’re not in the loop with the universe, this game is certaintly accomodating to new players, especially in the earlier parts of the game. I’d recommend giving it a try, and thanks for reading the article!